OcUK has launched a range of customisable workstations under the name of RENDA. 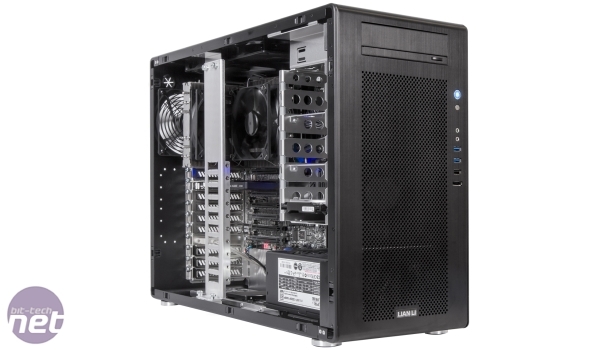 The workstations start at £953 for a base system that uses an Intel Core i5 processor, micro-ATX Lian Li V358 micro-ATX case with 16GB RAM and an Nvidia Quadro K420 1GB. 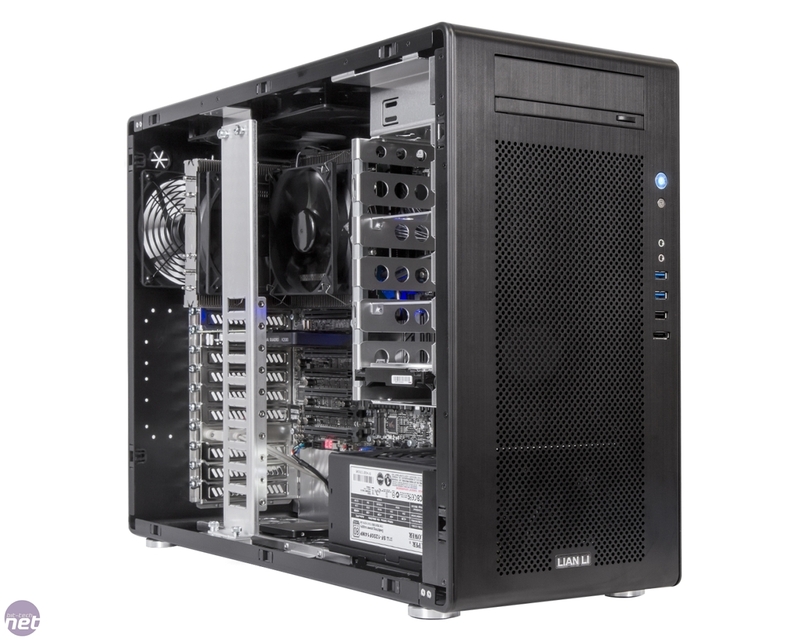 The top-end system, which starts at £2,170, includes an Intel Xeon E2600, 16GB of RAM and an Nvidia Quadro K2000 2GB GPU. However, all systems have options of up to 64GB RAM and both Nvidia Quadro and AMD FirePro graphics cards, with the top-end models such as the FirePro W9100 16GB retailing for over £2,000 and the option to add a second graphics card too. OcUK says a key feature of RENDA is the configurability options, giving the users the power to tweak the station to their needs, directly showing the final price after completed choices are made which eliminates the need to apply and wait for quotes. RENDA is tailored for CAD/CAM users who need to take advantage of professional graphics solutions, with a range geared towards professional sound solutions shortly to follow. High performance ECC memory from Kingston Hyper X will feature inside the systems powered on Asus high-performance motherboards. RENDA aims to become an industry-wide name for the professionals who desire extreme performance from high-performance computing, 3D design, sound/audio and more. Each system comes standard with a 5 year warranty, serviced by Overclockers UK's highly respected customer service. You can view the whole RENDA range here.